The financial services industry in the Association of Southeast Asian Nations (ASEAN) region has seen an increase in fintech adoption fueled by the rapid adoption of technology, supportive regulatory regimes and the large population of financially underserved individuals and businesses, according to a report. The State of Fintech in ASEAN report, produced by the United Overseas Bank (UOB) in collaboration with EY provides an overview of the fintech industry in ASEAN and explores the opportunities and challenges that remain in the region. The global fintech industry attracted more than US$24 billion in investment in 2016 with Asia representing 60% of that amount. 2016’s blockbuster deals included China’s Alipay and Lu.com’s US$4.5 billion and US$1.2 billion respectively. 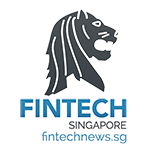 Fintech funding in Southeast Asia increased 33% that year, reaching US$252 million, compared with US$190 million in 2015. Total investment up to September 2017 has already exceeded that of 2016 to reach US$338 million. 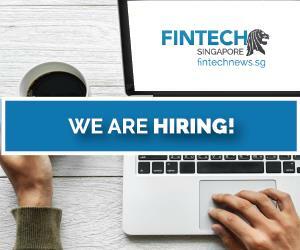 Singapore is home to the largest share of fintech ventures in the region, with 39%. 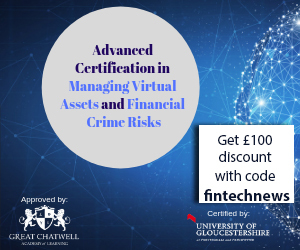 The city state’s developed financial infrastructure and supportive regulatory policies have positioned the country well to compete with other global fintech hubs, such as Hong Kong and London. Indonesia, Malaysia and Thailand are fast catching up as a preferred fintech home, supported by high levels of mobile adoption, rising rates of internet penetration and an increasingly urban, literate and young population. 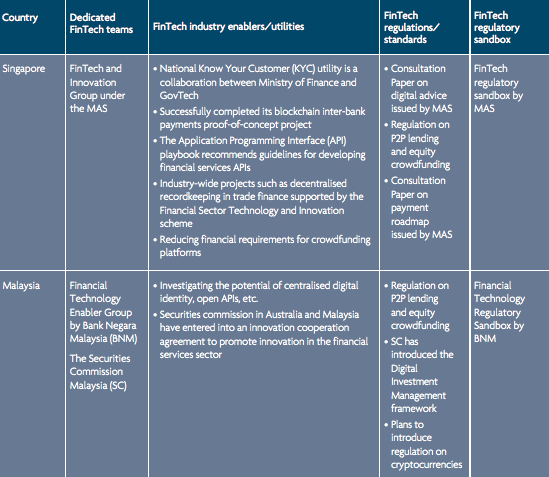 Demand for fintech solutions in ASEAN is driven by the rapid adoption of technology, high-levels of mobile usage and rising rates of Internet penetration, an increasingly urban, literate and young population, as well as a segment of consumers and small and medium-sized enterprises (SMEs) underserved by the traditional banking and financial sector. 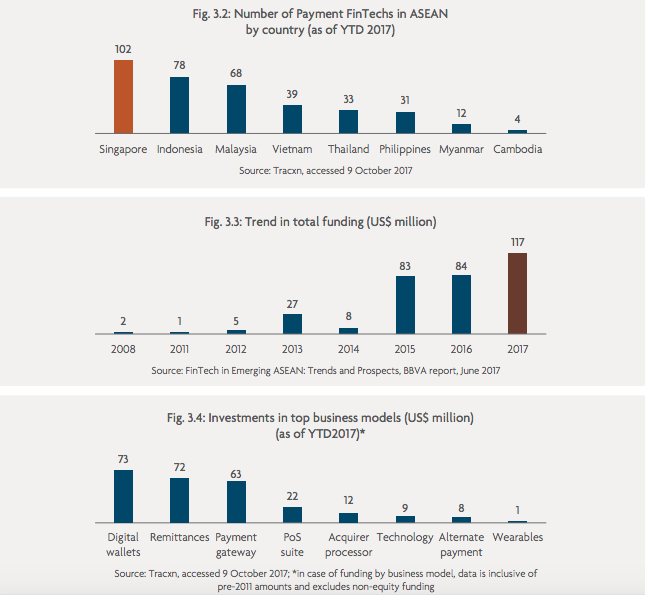 Most ASEAN countries have already identified fintech as a major growth area and have taken steps to nurture a supportive environment for fintech to prosper. This includes establishing supportive regulatory regimes and progressive polity initiatives. 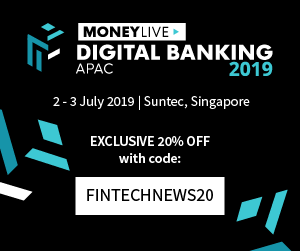 With more than half of the population of ASEAN still unbanked, most of the focus of fintech ventures has up been on payments and mobile wallets as the first step towards greater financial inclusion. 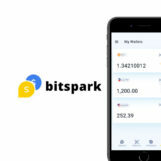 The space now dominates the ASEAN fintech industry with the main driver of this trend being the expansion of Internet access, combined with rising smartphone penetration. 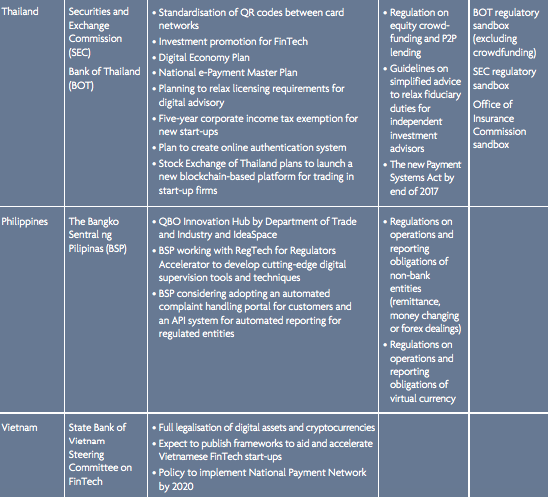 According to Tracxn data, there are a total of 367 payment fintech startups in ASEAN. Singapore is the most developed payments market in the region with almost 28% of the region’s players (102). In the area of payments, digital wallets are the most backed by investors, followed by remittance fintech ventures and payment gateways. 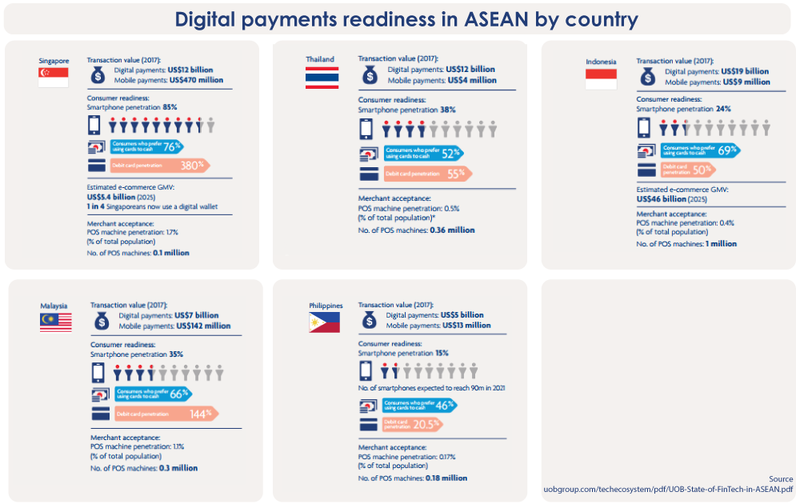 Despite the overall rise of digital payments and mobile wallets in ASEAN, there are disparities between countries in the region in terms of digital payments readiness and adoption. With the exception of Singapore, ASEAN countries are in the early stages of their digital journey. The proportion of Internet users varies, with Singapore, Malaysia and Philippines having penetration levels of above 50%, whereas in Indonesia, the number is only 25.4%. However, the region ranks third globally in terms of the number of mobile users, behind only China and India. Mobile access in these countries is high, even in comparison with the developed markets of the United Kingdom and the US.